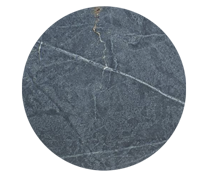 Soapstone is one of the easiest natural stones to care for – it will never stain and is nearly impossible to break. 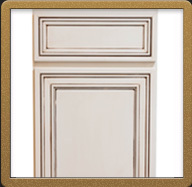 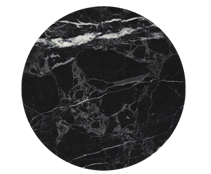 You can follow a few options, however, to keep your soapstone looking like new. 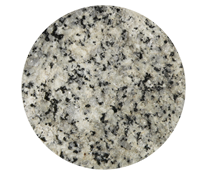 Granite countertops are popular for today’s home owners thanks to their richness, depth and incredible performance. 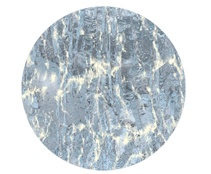 Granite is nearly impervious to abrasions and stains and its hardness is only second to the diamond.